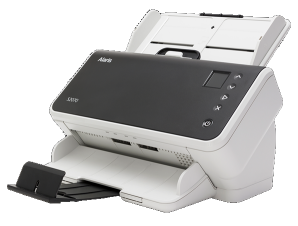 The fi-7480 is ideal for office use as the smallest A3-capable scanner of its class. 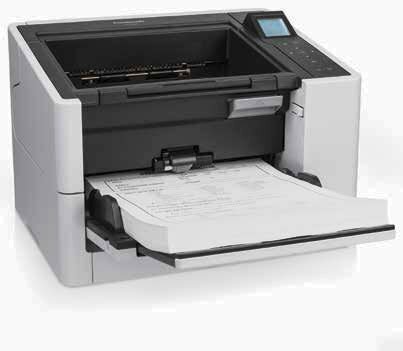 Its wide range feeding ability includes regular A8 to A3 sizes, as well as folded A2 documents and plastic cards. By handling both thick and thin documents, the scanner requires no burdensome pre-sorting with mixed batch scanning. The fi-7480 scans at the high-speed of 80 ppm / 160 ipm (A4, landscape, Color, 200 / 300 dpi). It can also recover from power-saving mode (sleep mode) in a second or less, enabling users to scan immediately and continue work seamlessly without pauses or interruptions. 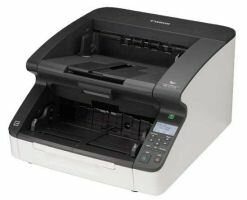 Supports a wide variety of media with new Manual Feed Mode, which enables users to scan envelopes, folded documents, bound pamplets, and other thick (27~413 g/m2) items like plastic cards to capture documents safely and avoid multi-feeds and paper jams. Adjustable-speed rollers control the paper output, so that documents are neatly stacked, a function first in its class2. Organized paper output increases work efficiency by eliminating time spent realigning messy stacks. Adopted functions such as the Brake Roller, which separates each document, and the Skew Reducer, which assists in feeding mixed batches, are highly reliable and enable easy digitization. Additionally, each Hopper Side Guide moves independently, so you can easily adjust them to the document width for efficient scanning in mixed batches. Even if documents are creased, wrinkled or stapled, Intelligent Multi-feed Function and iSOP (Intelligent Sonic Paper Protection) technology protects both the physical documents and the scanner hardware from potential damage. This helps improve and maintain work efficiency. 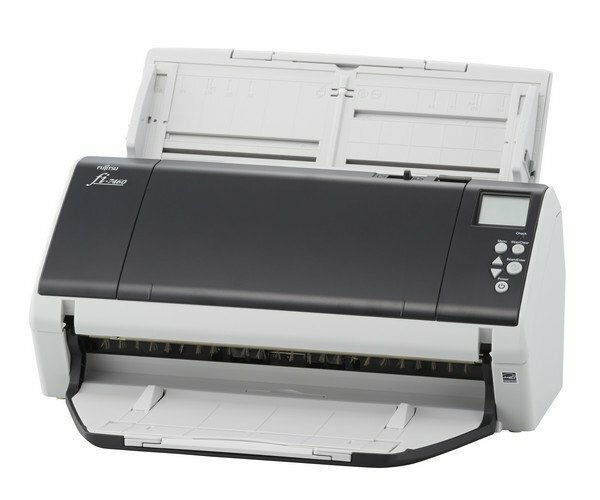 The fi-7480 scanner includes a 90-day, on-site, Limited Warranty. Whether the infrastructure is fixed or expanding, managing technology efficiently inside the organization is key to reducing total cost of ownership and the Fujitsu fi-7480 scanner provides system administrators with advanced software tools to centrally manage the scanner more productively and cost effectively.